Unfortunately the Nightmare before Christmas started early this year and whilst interest was strong, the ticket sales were not forthcoming. 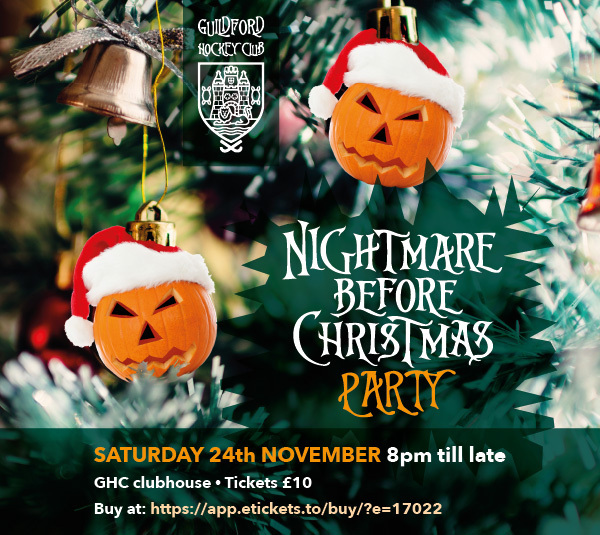 As such unfortunately we have had to cancel the Nightmare Before Christmas Party as we cannot guarantee an enjoyable night for those who did buy tickets. For those who were planning on coming but had not bought tickets, please remember that for events to occur we need booked numbers. If you have booked tickets, I will be in contact shortly and you will recieve a full refund.